How can MSU turn around its response to the Nassar scandal? Hunt joined Stateside to discuss MSU’s handling of the Nassar scandal, the lessons it should have learned from Penn State's response to the Jerry Sandusky scandal, and the steps MSU can take to turn the process around. He also spoke about the nature of crisis management in the digital age and why public relations spin is no longer a viable tool in responding to crisis. Twenty years ago, John Engler was by far, the biggest figure in Lansing, and perhaps the most powerful governor Michigan has ever had. He understood the legislature better than anyone, largely because he had been in it for twenty years before becoming governor. He was both respected and feared, and lawmakers in both parties thought twice before taking him on. Times have changed, however, and yesterday Engler, now interim president of Michigan State University, found himself testifying before a skeptical senate subcommittee. Stateside’s conversation with Larissa Boyce, one of the first athletes to report Larry Nassar’s abuse to MSU officials. This week the Michigan Senate passed a package of bills that would, among other things, limit claims of immunity from civil suits for government entities, including public universities; extend the statute of limitations for when a victim can file a sexual assault complaint; and strengthen mandatory reporting laws. 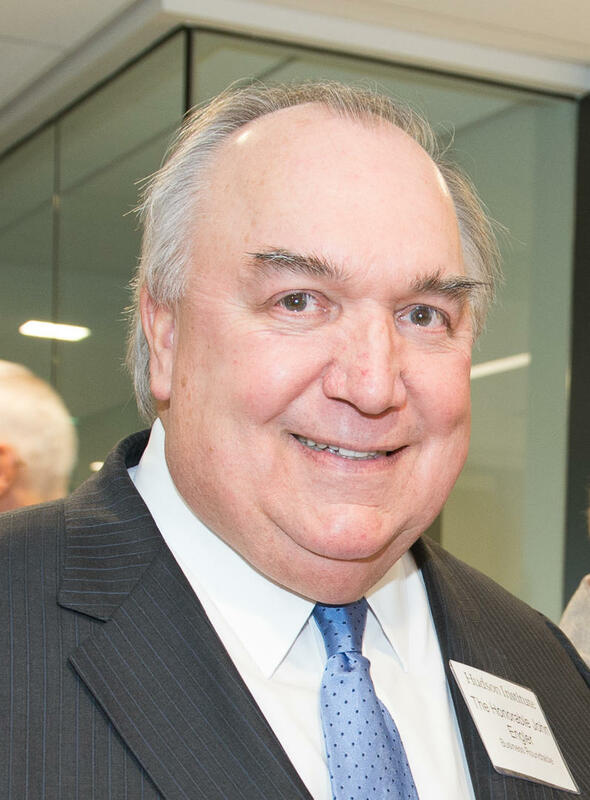 Michigan State University interim President John Engler scolded lawmakers today over bills that would make it easier for sexual abuse victims to file lawsuits. He says the debate is affecting settlement negotiations with victims of former sports doctor Larry Nassar. Engler appeared before a Senate universities budget subcommittee. He told the committee chair the bills could also drive up tuition.